Home > Smart Drugs > What Is Provigil? 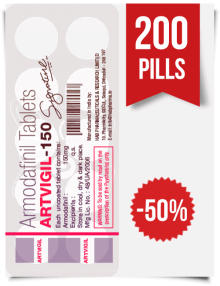 Provigil is a prescription medicine used to treat daytime sleepiness in adults. While it is formally approved by the United States Food and Drug Administration (FDA) for the treatment of conditions such as narcolepsy, obstructive sleep apnea or shift work disorder, it is now frequently prescribed for a wide range of off-label uses. Read on to find out more information about Provigil and how it may help you. In today’s fast-paced world, we need to be alert throughout the day in order to handle a wide variety of situations: work pressure and long hours, family responsibilities, studies, social engagements and more. This kind of stressful lifestyle does not lend itself to a good quality of sleep. We wake up feeling tired and may be sleepy throughout the day, making it even harder to meet our daily challenges. Many people have benefited from taking Provigil to treat daytime fatigue, which makes it hard to concentrate on the stuff you need to concentrate on. Provigil is the original brand name for the medication. 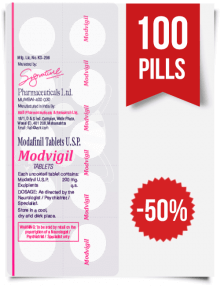 People often ask what is the generic name of this medication – it is Modafinil. Other generic brand names include Modalert, Alertec, Modvigil, Modapro and Modiodal. What do these have in common? In looking at Provigil vs generic brands, we see that while they are made of different compounds, the active ingredient in all of them is identical. While Provigil was initially developed to combat daytime sleepiness associated with narcolepsy and other conditions, it is now prescribed for a variety of conditions and goals, many of which have a purely medical classification and some of which can be considered recreational. reduction of appetite for weight loss. This means that more dopamine is available for use. Dopamine is a feel-good chemical – it’s a neurotransmitter associated with reward. When we have a higher concentration of dopamine, we will be motivated to repeat actions associated with this condition, in order to experience the pleasant sensation once more. In turn, this stimulates brain receptors associated with increased wakefulness. What Are the Benefits of Taking Provigil? People who take Provigil report improved alertness and focus. Unlike amphetamines, which also promote wakefulness but with a side effect of anxiety, Provigil provides a more natural feeling of being awake and alert. People who take Provigil do not do so to get high; very few reports any feelings of euphoria, simply improved cognitive performance at work and study. One further benefit over amphetamines or caffeine is that Provigil promotes wakefulness without a sleep rebound, which is a need for more sleep once the drug wears off. How Long Does Provigil Take to Work? Provigil takes about one to one and a half hours to take effect, with peak blood concentrations occurring between two to four hours after ingestion. With a half life of 12 to 15 hours, Provigil affects the body for a relatively long duration. This means that it takes six to seven and a half hours for half of the drug to be eliminated from your system. Because of this prolonged action, patients are advised to carefully plan when they take the drug, otherwise they may have trouble sleeping. For example, if you are planning to go to bed at around 11pm, it would be best to not take Provigil after lunchtime. This way, you will enjoy the benefits of the medication all day, but it will not interfere with your sleep. 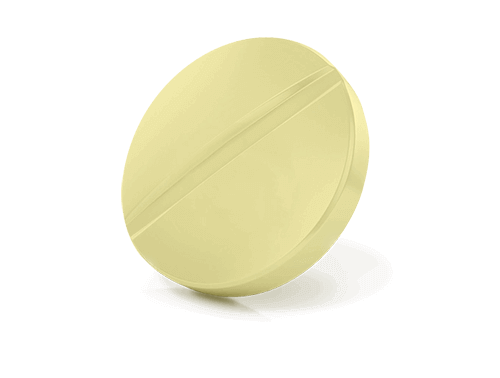 Provigil has a relatively safe side effect profile. How some patients experience side effects even if they follow indications. Common, less severe ones include mild headache, backache, trouble sleeping, dizziness, nausea, indigestion, inflammation of the nose and nervousness. Users who suffered from headaches reported that increasing hydration and being sure to get enough food helped improve this side effect. One rare but severe side effect is an extreme rash, which is evidence of certain serious medical conditions. While a mild, non-threatening rash may also occur, it is not possible to reliably predict which rashes will become more serious. As such, it is recommended that intake of Provigil be discontinued at the first sign of any rash. 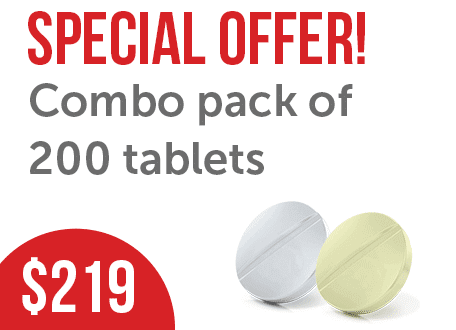 Is It Safe to Buy Provigil Online? 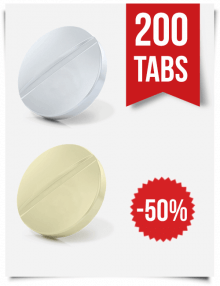 Many people want to know how to get Provigil online, for reasons of convenience and cost. There are two issues to consider when buying it in such a manner: is it legal to do so in your country? Can you be sure that the medicine you receive has the advertised ingredients, is not expired or that the production date printed on the package is true? In the vast majority of countries, Provigil (also known by its chemical name Modafinil) is regulated as a controlled substance and is available only by prescription from the doctor. 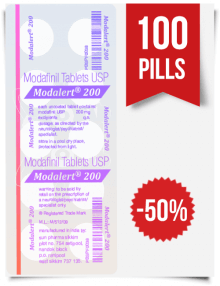 Since it is quite an expensive drug, many patients prefer to procure a generic version of Modafinil online, as these substances have the same active ingredient. The question is then, are you allowed to import Provigil or Modafinil into your country of residence? 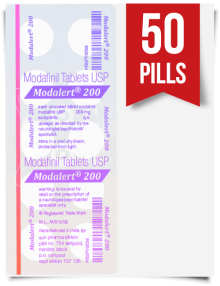 Some countries allow the patient to import small quantities of Modafinil from international pharmacies without a prescription, while others have a policy of zero tolerance. Sometimes a prescription from the doctor is enough. 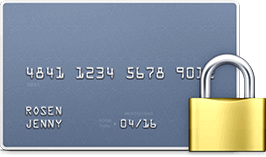 Because this can vary so much, you are advised to consult the authorities where you live in order to ascertain the situation. 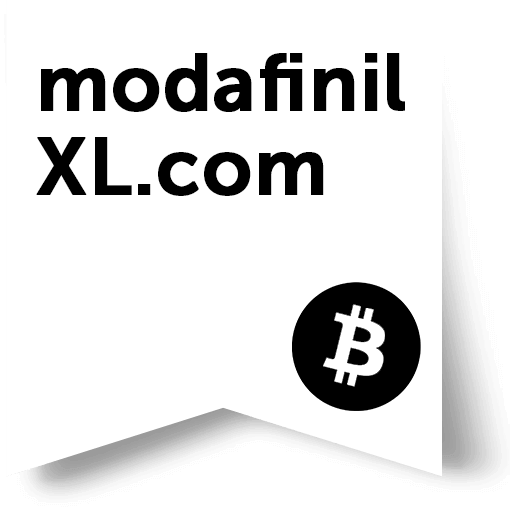 In the U.S., it is technically prohibited to bring Modafinil into the country without the express authorization of the Drug Enforcement Agency (DEA). However, if you have a prescription, you will generally be allowed to import a supply for your personal use (meaning one to three months’ worth), but enforcement supervision by the customs authorities is variable. Some people report the DEA seizing their order at the border and sending them a letter to this effect. If you do have a prescription, you may respond to communications from the DEA and possibly eventually receive your medication. 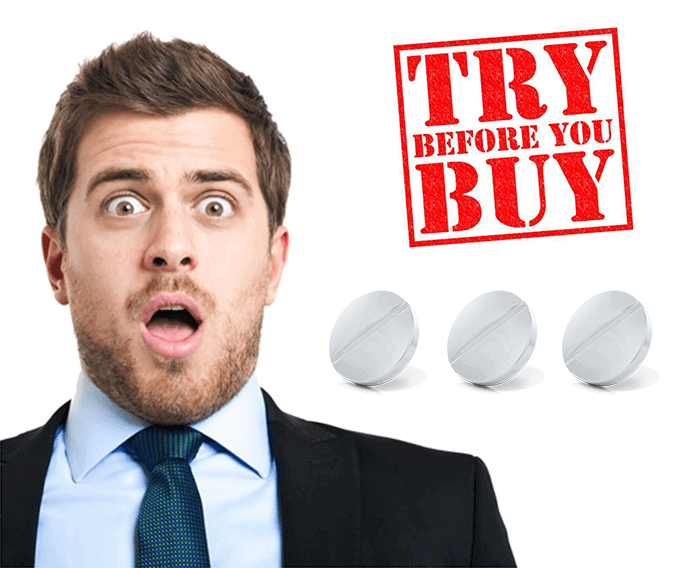 In order to ensure that you get authentic Provigil or one of its generic alternatives, which are not expired or otherwise does not meet your needs, you are advised to do your research and order only from reputable online pharmacies with superior user reviews. While you can order online without a prescription from countries like Mexico and India, keep in mind that suppliers from these places may not implement rigorous standards of quality control. It is obviously beneficial to purchase Provigil with insurance, as it is a very costly drug. Without insurance, you may be looking at as much as $50 per pill. A generic version of Provigil can cost significantly less, especially if purchased at an online pharmacy. It pays to compare prices between pharmacies, because these can vary a lot.